Yacht charter in Croatia is one of the most popular holiday options for those who visit this beautiful country. No wonder that Croatia has become one of the world’s top sailing destinations. 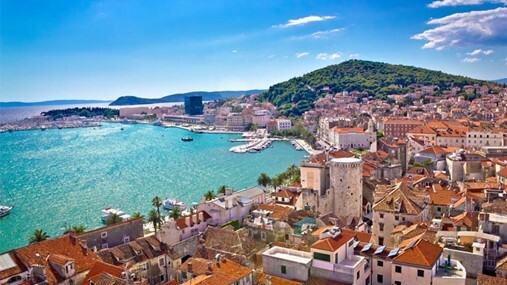 With more than 4,000 rental yachts waiting for you to experience over a thousand kilometers of coastline and more than 1,240 islands and islets scattered around in the five major regions: Istria and Kvarner region, Zadar region, Šibenik region, Split region, and Dubrovnik region. With one of the worlds largest yacht charter fleets, in Croatia you can find perfectly suited charter yacht even for the most demanding ones. 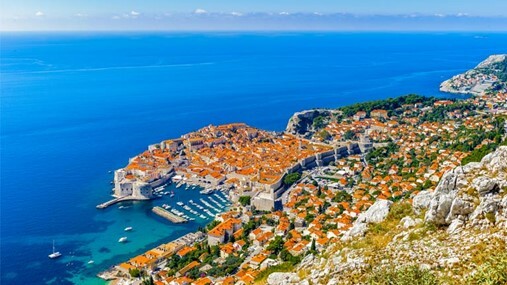 Hire a boat in Croatia and get yourself a direct ticket to warm summers with dry weather, fair and constant winds like “Maestral,” very indented coastline, a large number of marinas, ports, and bays which merely transformed Croatia to one of the most desirable sailing holidays destinations in the world. With one of the worlds largest yacht charter fleets, in Croatia you can find perfectly suited charter yacht even for the most demanding ones. 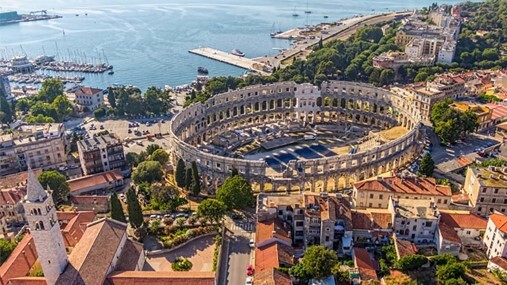 Mesmerizing ancient cities of Dubrovnik, Split, Šibenik and Zadar are waiting to be discovered, along with some of the most beautiful islands in the world Hvar, Brač, Vis, Mljet and Kornati Islands. Dive into a diverse monohull sailing yachts fleet where you can choose among more than 1,500 sailing charter yachts in Croatia. Whether you are an experienced sailor looking for a bareboat charter in Croatia, or you prefer a more relaxed sailing holiday for which a skippered yacht charter would be the ideal solution, comfort and performance cruisers will satisfy sailors in need of high speeds and the ones looking for higher comfort on board. The size of our rental yacht fleet implies vast price range and special offers. No matter if you are looking for an affordable sailing solution or a top performance high luxury yacht charter, we will provide you with various chartering possibilities in Croatia. 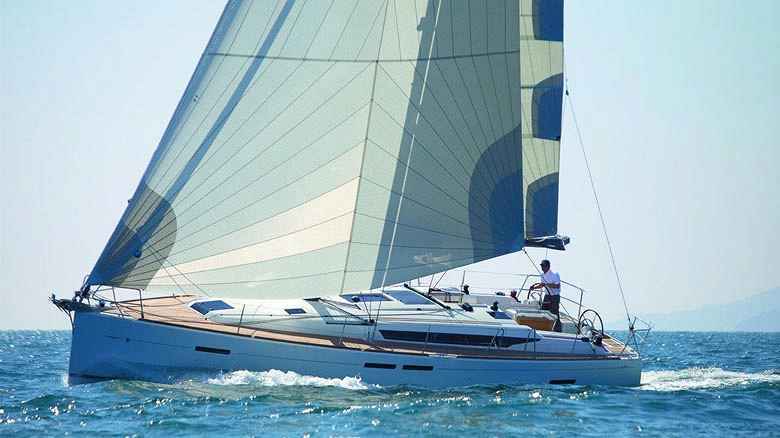 Choose among some of the most renowned sailboat brands in the world: Beneteau, Jeanneau, Bavaria, Dufour and many more. Catamaran charter is the perfect solution for numerous Croatian bays, with its draft of just over one meter, you can anchor even in the shallowest bays. You can find you ideal multihull among best rental yacht brands in the industry like Lagoon, Fountaine Pajot, Nautitech and many more. 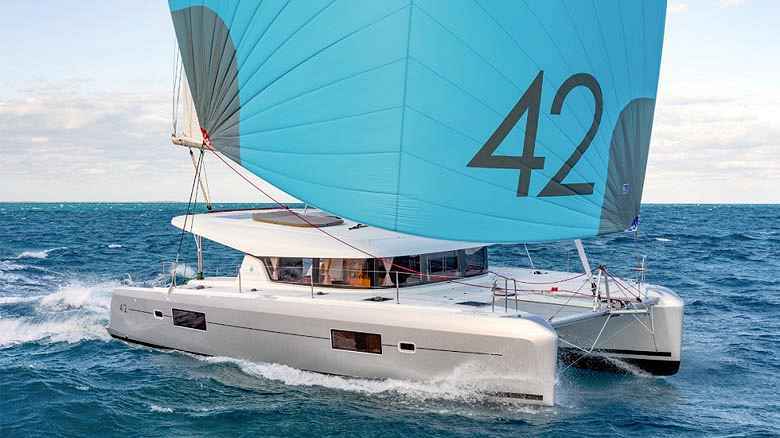 Catamarans will provide you far more space than the monohull sailing yacht of the same length. 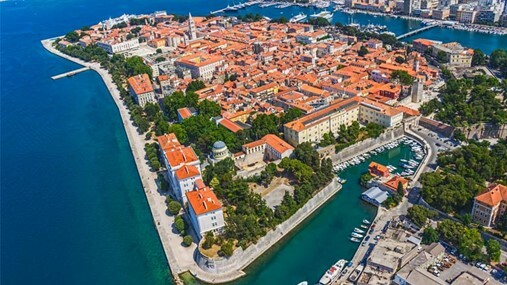 Considering their excellent maneuverability even a less experienced sailor chartering bareboat will be able to dock in tight charming marinas of Dalmatian coast. By choosing skippered yacht charter, a professional skipper will utilize entirely sailing capabilities of a catamaran leaving you only to experience pure hedonism of cruising on a multihull yacht in Croatia. 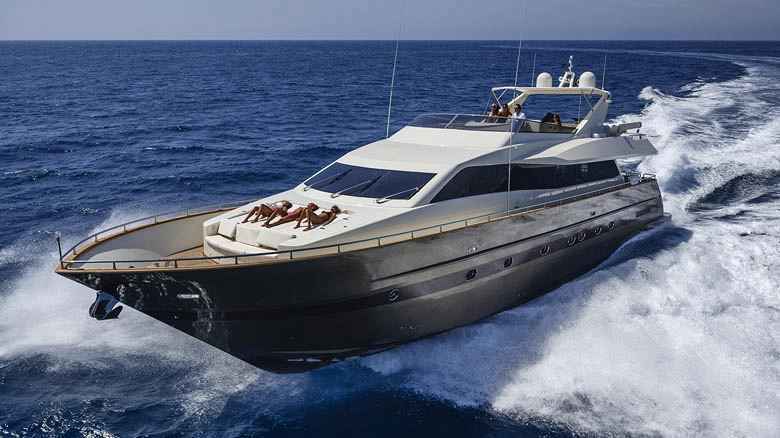 Motor yacht charter will provide the ultimate luxury and performance for a captain and its crew. If you are seeking for such pleasure craft, you can choose among some of the world's most renowned motor yacht brands docked in our offers: Ferretti, Princess, Chranchi, Azimut. Performances of a motor yacht are ideal for island-hopping - reach any island securely and rapidly while indulging in luxury of your charter yacht. 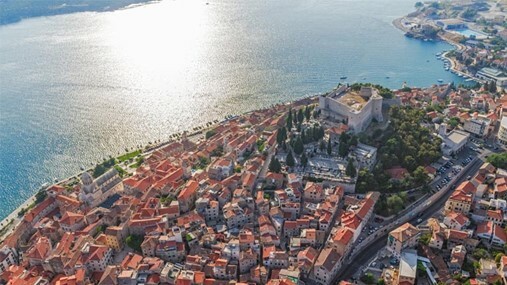 Charterting a motor yacht will give you the opportunity to sail to all Croatian isles while having enough time to explore each islands historical heritage. No matter whether they are operated by the professional skipper or are they bareboat charter and operated by you alone, their ultimate V-shaped hull, will enable a yacht to slice the biggest waves and ensure complete comfort, while with more powerful engines you will be able to set your perfect pace. Gulet charter cruise will awaken your senses – cruising on the charming wooden boat between countless islands. Gulets are a particular type of a vessel, carrying on their back excellent boat building and maritime heritage. For those reasons, each gullet exudes unforgettable charm. 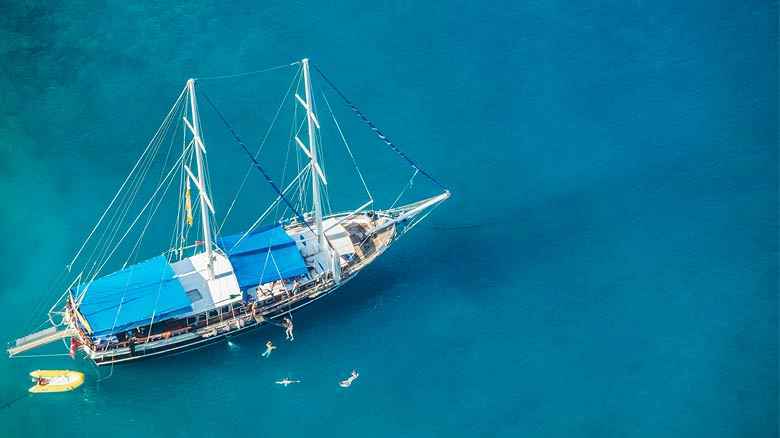 Our offers will provide a wide range of gulet charter types, meaning your only task would to choose which level of luxury gulet charter you prefer. All our gulets are wholly crewed by skipper, deckhand, cook, and hostess, leaving you all the time in the world to soak up the sunbeams, swim in crystal clear water of the Adriatic Sea. When you are not swimming or sunbathing, you will have a privilege to discover numerous Croatian islands, by foot, bike, scooter, car, quad or any other transportation mean that comes to your mind. Bareboat yacht charter in Croatia is even desirable for sailors beginners. 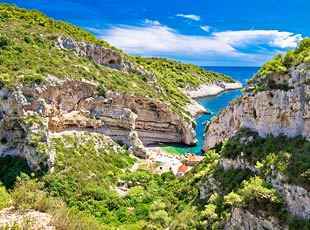 Croatia with the mild climate, predictable winds and a large number of islands where one can find cover in case of bad weather is an ideal location for gathering new skills on a charter yacht. Skippered yacht charter is a great solution where a local skipper can discover you all the best locations while you relaxed enjoy a sailing holiday in Croatia on your charter yacht. Crewed charter in Croatia will spoil all your senses. There is skipper steering the yacht safely to the next harbor, a deckhand handling all the ropes and systems on the yacht, a hostess keeping the boat tidy and a cook preparing delicious Mediterranean delights. With such a crew, your mission is to experience an ultimate vacation on your charter yacht. Flotilla sailing holidays - if you want to take your company for a team building or you can’t fit all your friends to one yacht, we have a solution for you. Sail out with two, five or even ten charter sailing yachts, and share that sailing sensation with all of your friends and colleagues. Imagine ten charter sailing yachts anchored in a picturesque bay and spending the night there - that is something you have to be a part of.